We have been a busy team at Melstone the last few months! You might have noticed our brand refresh including our elegant new website -make sure you take a moment to get to know our team members. 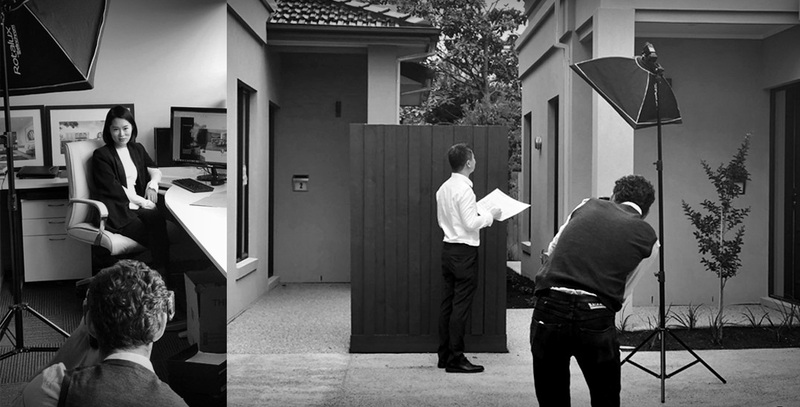 Recently we completed our luxury townhouse development Quartet in the leafy green streets of Deepdene, architecturally designed by Wall Architects. Now as the end of the year approaches, we begin to reflect and look ahead to a big 2019! To ensure that we are always evolving, as a team we have been workshopping some big picture ideas for our business for next year and beyond. Throughout this process, we have given careful consideration to what our core values are. As a business, it’s important to us that everything we do – our projects, our communications and the way we conduct ourselves in business – with our clients and business partners, are all aligned with these values. We identified that…. We are driven to provide exceptional service for our clients and this motivates us to continually do things better and offer value to our clients in unique and innovative ways. We have a willingness to listen and connect with our clients and learn about what’s most important to them. Not just in the confines of their homes but in their life and community. We have the desire to offer our customers a sense of belonging, connection and community. With this in mind there will be some exciting new initiatives being launched in 2019 that will embrace these values and beliefs. We will be collaborating with local businesses to connect and add value to our community. We will be engaging in both community events and hosting exclusive VIP events that offer something new to our audience. We will commence building on several new developments including our first residential apartments in Ringwood. This is just a little taste of what’s to come. But if you want to learn more, and stay in the loop make sure you sign up to our Melstone Life for all the updates!